Hey everyone! Fall is in full swing and Halloween is almost here. And what is something that goes with Halloween besides witches hats, pumpkins, and ghosts? Well…black cats of course! Do you remember when mom and I went to Home Depot a few weeks ago and made wooden boxes? She shaped hers like a pumpkin and I shaped mine like a cat. Guess what? I finished mine! Here it is! 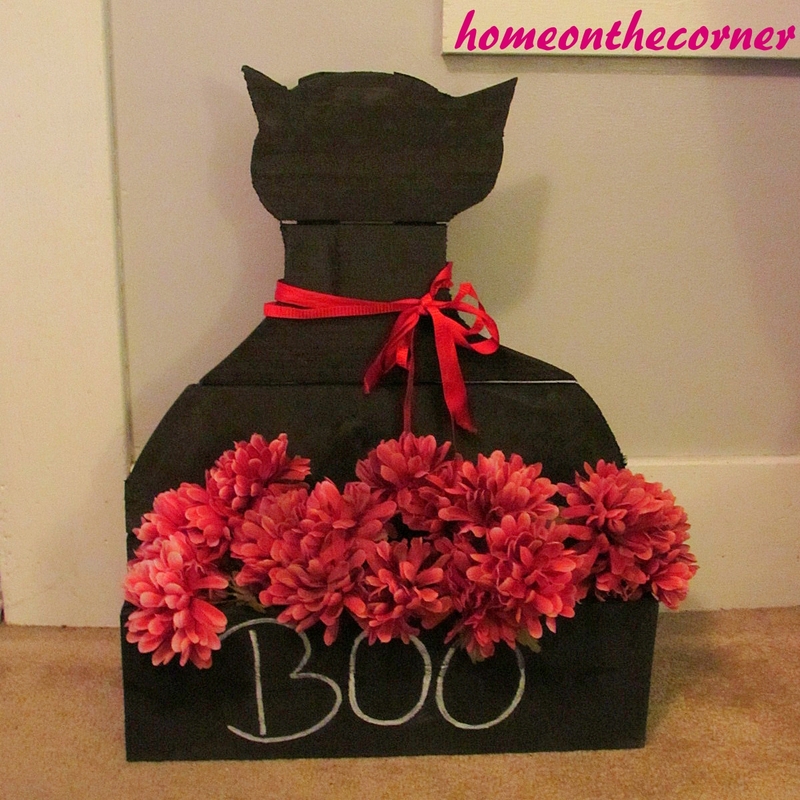 So I painted the cat black and painted the front of the box in chalkboard. 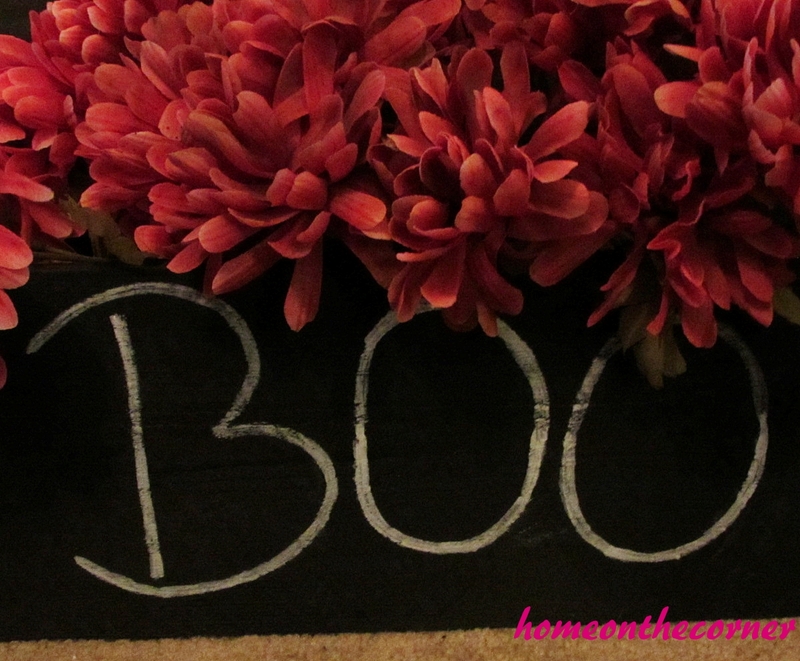 I added the word BOO for the season of Halloween. I also added flowers and a red bow to make the cat more festive and more like a cat. I love how this turned out! It turned out cute and I am able to change it for the different seasons. 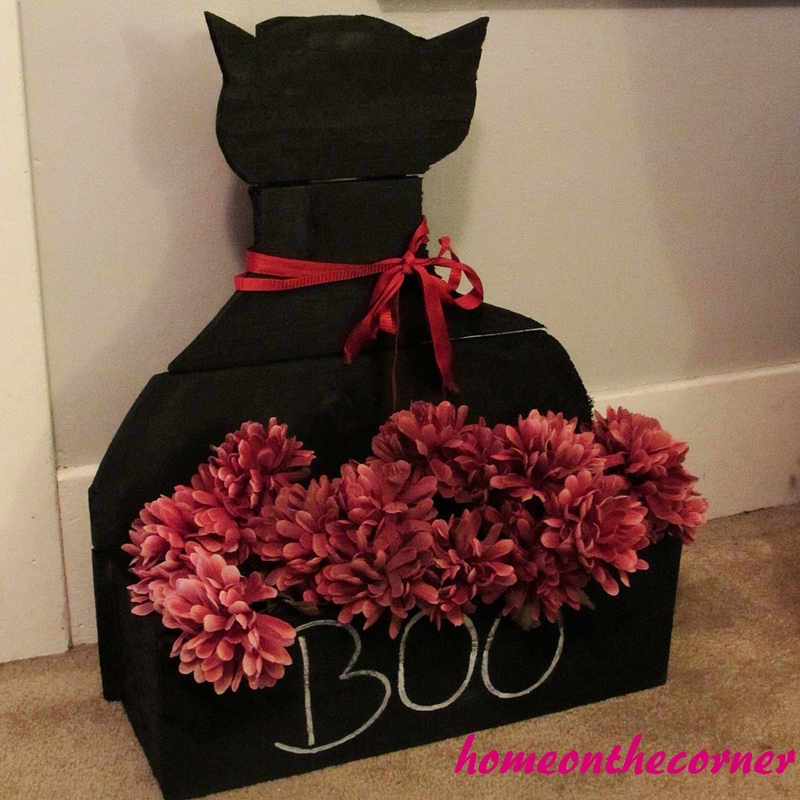 I can’t wait to see what I make the next time I do a Home Depot project…which is tonight! Was this a class at Home Depot? What a fun idea. Thanks for sharing at Your Inspired Design! Yes, it was at Home Depot. It was really a lot of fun to do together. Thanks for coming by! 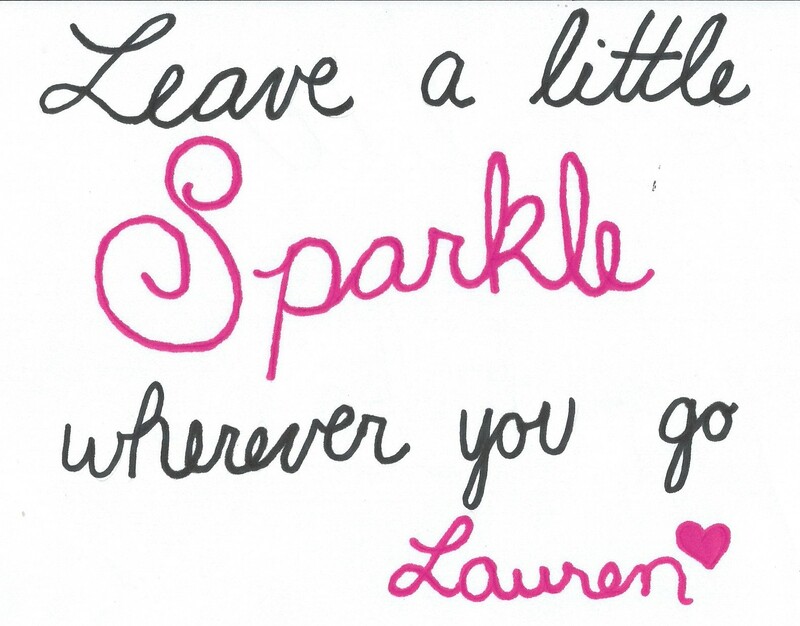 This is so cute, what a fun project! Thanks for sharing at What’d You Do This Weekend?! Thanks! You have a great weekend too! Super cute idea! Thanks for linking up to Merry Monday! Sharing on our MM Pinterest Board! Have a great week! Thank you! I’m glad you stopped by!